When it comes to fitting a patient, one style does not fit all. As fitters, we know that no two patients are the same, but we can agree that having a comfortable fit experience is paramount. 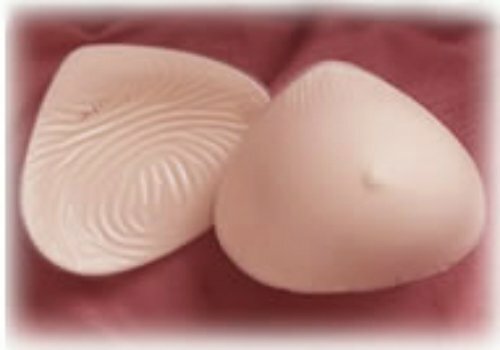 There are more choices for women after breast surgery than ever before, and we at the Pink Ribbon are dedicated to helping you find a product that meets your needs. First time buyers of compression products may feel overwhelmed and unsure of which product will be the best choice for their specific situation. 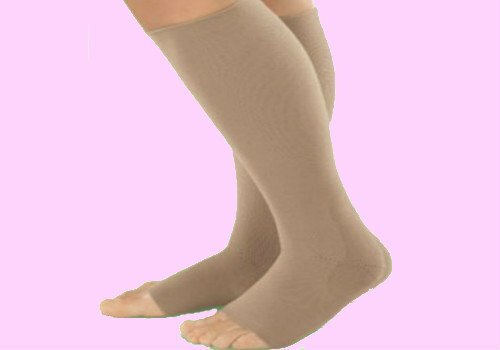 Pink Ribbon has a large selection of compression hosiery and can also order specialty compression hosiery which will ensure that you are fitted with the correct garment. 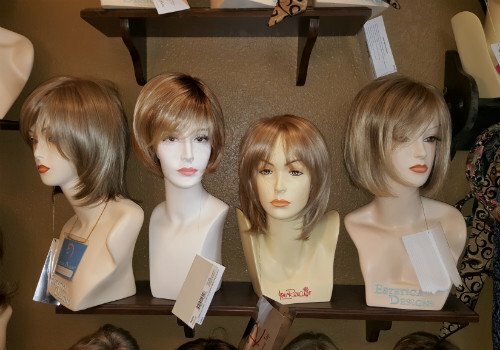 We carry a large selection of comfortable and stylish wigs that are designed with fashion in mind for women who have lost their hair due to illness or cancer treatments. In addition, our scarves and turbans are products of the highest quality that can help to restore confidence and dignity at this vulnerable time. Contact Pink Ribbon Mastectomy Boutique & Gift Shop Wausau WI. Our staff of friendly and professional American Board for Certification certified fitters aim to help women look and feel beautiful, alluring, confident, and comfortable at this difficult time in their lives. We strive to help our customers find the right products and provide quality service in a warm and inviting atmosphere. is a full service, post-mastectomy boutique that is devoted to helping women who are undergoing or have had breast cancer surgery. Our staff of professional, American Board For Certification certified fitters aim to help women look and feel beautiful, attractive, alluring, confident, and comfortable at this difficult time in their lives. We believe that it is important for women to have choices and to be informed about the many different products available to them.